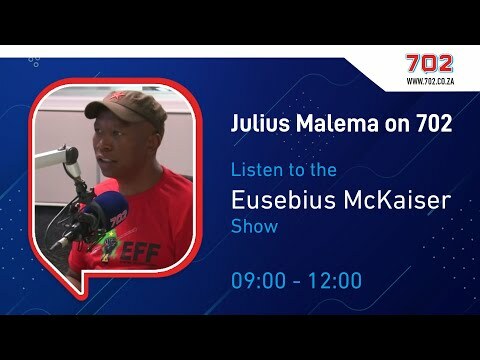 EFF leader Julius Malema was interviewed by Redi Tlhabi on SABC News show Unfiltered, where the pair discussed the launch of the EFF’s new manifesto in an amicable chat that was going well – until, that is, the leader of the red berets was questioned on the EFF’s accusations about a Canadian bank account they claim belongs to Minister of Public Enterprises Pravin Gordhan. 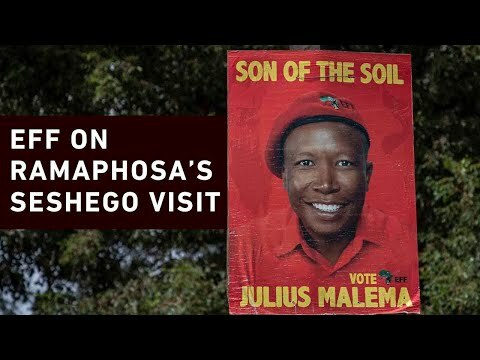 Malema lodged a criminal case against Gordhan at the Brooklyn Police Station in Pretoria on in November. Part of the charges related to a Canadian bank account the minister is alleged to have, in which he supposedly has more than R665 million stashed away as a result of earlier “favours” for taxpayers. “He ordered various taxpayers to deposit large amounts of money into the said account in exchange for favours, which were to the detriment of the fiscus and the South African public,” the party’s charges against Gordhan alleged. 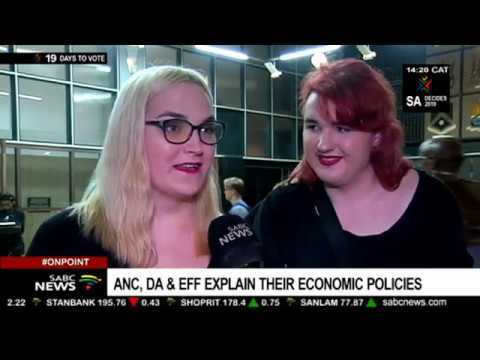 News24 fact-checked the EFF’s claims about Gordhan, coming to the conclusion that such an account at the Royal Bank of Canada (RBC) could not exist. The alleged account number reportedly was not even in line with ones the bank actually issues, and the numbers seemed to have been “made up”, among other reasons the charges seemed suspicious. The personable tone of Tlhabi’s interview with Malema then changed sharply after she brought up the account. “You say you he has a bank account in Canada. He doesn’t,” Tlhabi said. She added that she was willing not to assume the EFF’s guilt in the VBS scandal but asked why the party wouldn’t afford the minister the same courtesy. 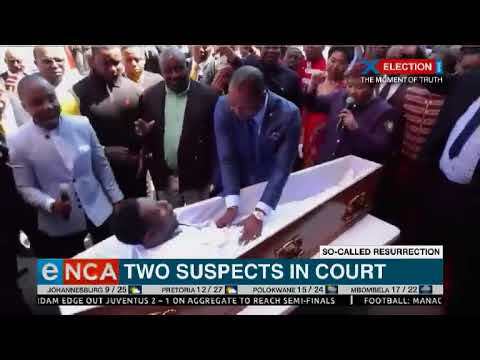 “Why is it you won’t afford him that same latitude if he hasn’t been found guilty?” Tlhabi asked. 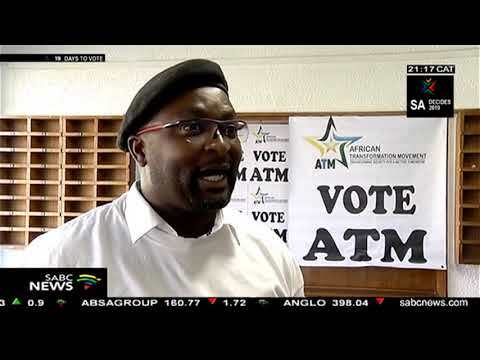 Malema’s answer was that Tlhabi was “not even allowed to say he doesn’t have an account”.